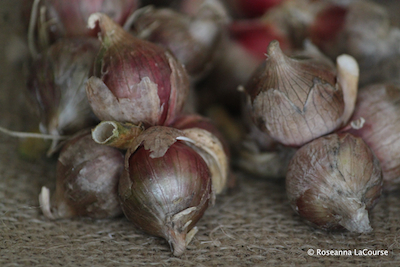 Onion sets are small bulbs all ready to plant. 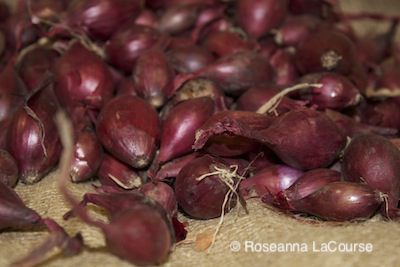 Onion sets are best planted as soon as you can work the soil up til approximately mid-May here in the North. The shipping schedule for onion sets is the same as potatoes and differ from transplants which require a specified ship date. Browse these categories under "Onion Sets"
Stuttgarter Onion Sets - Available! 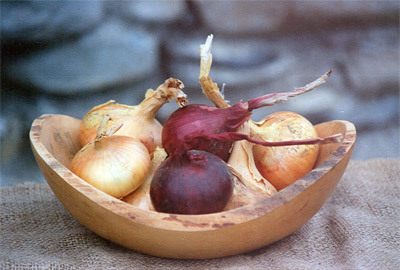 Red Baron Onion Sets - Available! 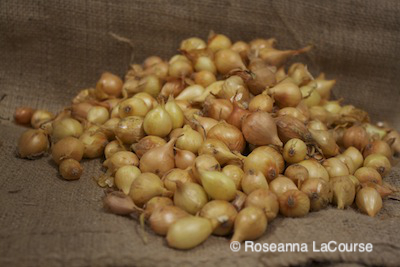 Egyptian Walking Onions - Available!